The city of Springfield, Missouri, is located in the Ozark Mountains and is known for its outdoor attractions, including national parks, scenic hiking trails, rivers and streams, and beautiful gardens. 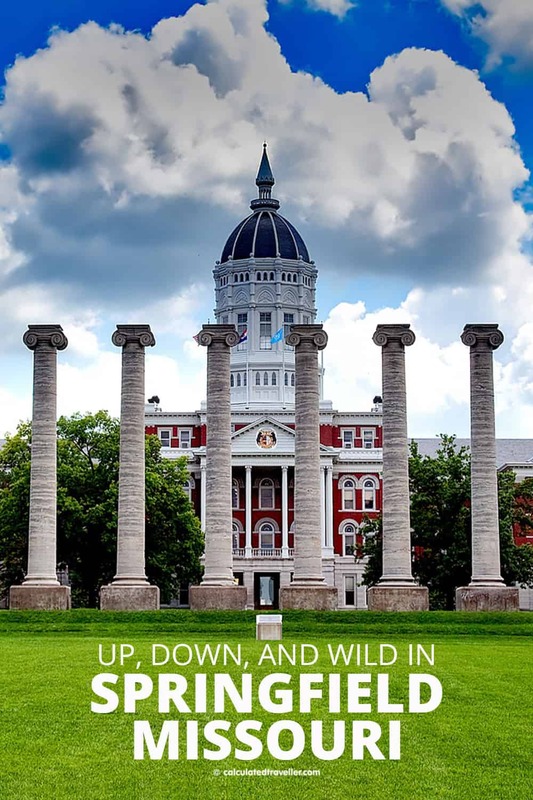 The third-largest city in Missouri is also home to several universities including Missouri State University. Springfield is a great city to call home base when visiting the Ozarks. It’s a quick drive to nearby Branson, the Live Entertainment Capital of the World, but it’s quiet and offers affordable hotel options, places to eat, and activities. Lovers of history will find lots of attractions to enjoy in Springfield, with museums and sites dedicated to President Harry S. Truman, the history of hearing, the Civil War, and author Laura Ingalls Wilder’s home. 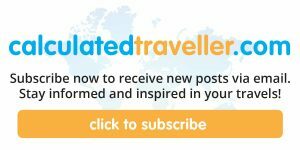 There is so much to see and do that I thought I’d focus on three attractions worth exploring further while in the Birthplace of Route 66. With a mission to restore, preserve, display, and educate, the Air and Military Museum of the Ozarks represents all branches of U.S. military service: Army, Marines, Navy, Air Force, and Coast Guard. 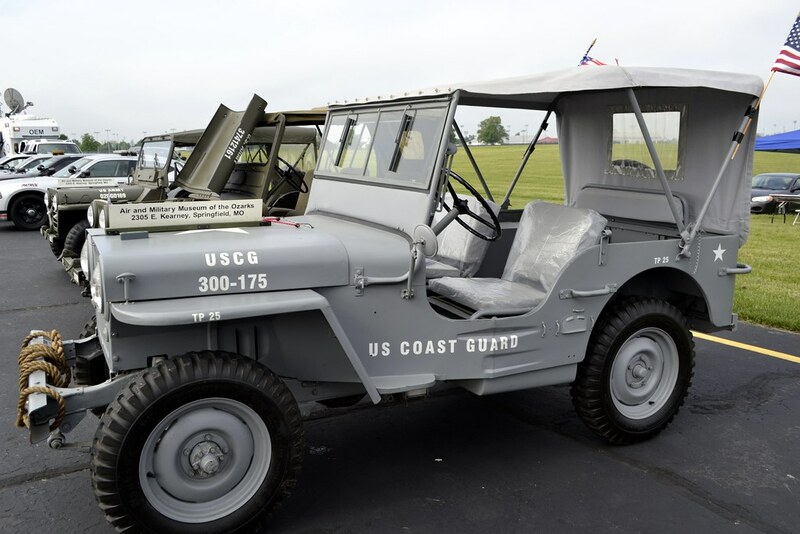 Established in 1989, the museum has grown from one showcase to a collection of over 5,000 pieces of military history and memorabilia, including Army Jeeps and trucks, a Cobra AH-1S Army helicopter, a T-33 jet aircraft, and other restored military equipment. There are hands-on activities throughout the museum, and one popular activity is taking a ride in an authentic Cobra helicopter. It’s simulated, but you’ll get to feel what it’s like to start the engine and lift off to 1,000 feet in the air. You’ll even have a chance to fire the six-barrel machine gun at an enemy tank on the desert floor below. 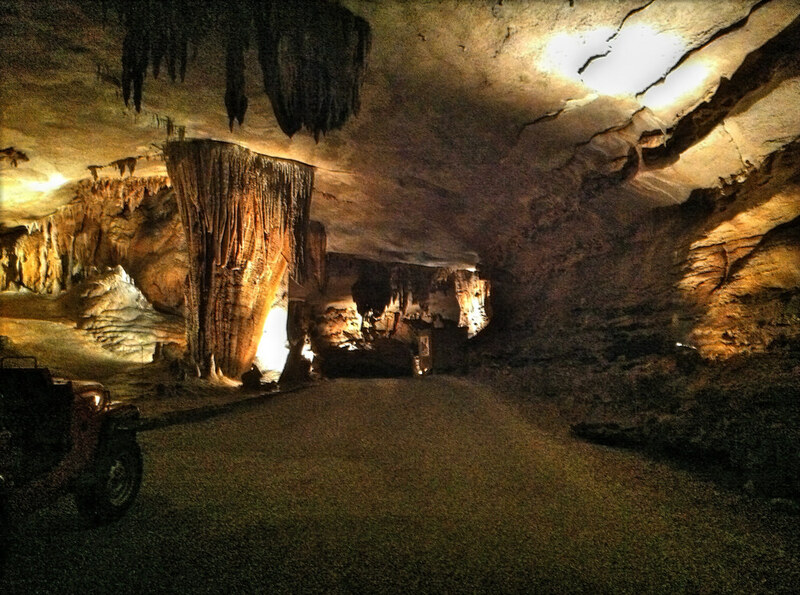 A visit to Fantastic Caverns is a one-of-a-kind adventure underground. Featuring the only 55-minute tram ride tour through an entire cave system in North America, this is a great multi-generational, family-friendly activity for your visit to Springfield. The tour is fully guided and entirely by tram. No walking through the cave is permitted. The temperature inside Fantastic Caverns is always 60 degrees Fahrenheit or 15 degrees Celsius. The caverns were discovered by a local farmer and his dog in 1862, but it wasn’t until 1867 that anyone took the first steps inside the cave to explore it further. Fantastic Caverns is open daily from 8 a.m. to dusk except for Thanksgiving, Christmas Eve, and Christmas Day. The one-hour tour departs every 20 to 30 minutes. Johnny Morris’ Wonders of Wildlife National Museum & Aquarium, or more commonly known as Wonders of Wildlife, recently reopened in September 2017 after a major facelift. Named after the founder and CEO of Bass Pro Shops and located next door to the Bass Pro Shops National Headquarters, this museum is massive, at 320,000 square feet! The aquarium features a 1.5 million-gallon aquarium adventure; 70,000 square feet of immersive wildlife galleries and 4-D dioramas; more than 1.5 miles of immersive trails and exhibits; and 35,000 live mammals, birds, fish, and reptiles representing 800 species. There is a lot to explore at this massive wildlife museum, so allow ample time for your visit. Here’s a great video teaser of what to expect. Wonders of Wildlife is open daily from 10 a.m. to 8 p.m. except for Christmas Day. As you can see, there is plenty to see and do on a visit to Springfield, Missouri. So, tell me, what did you explore in the Ozark Mountains? Looking for more in the state of Missouri? 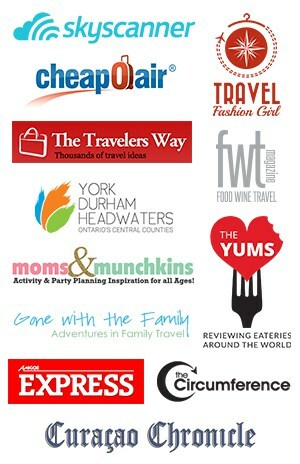 I grew up in Missouri but I have never been to any of these. I am particularly interested in the aquarium. Thanks for the heads up.